Contact | Bull Marketing Inc. 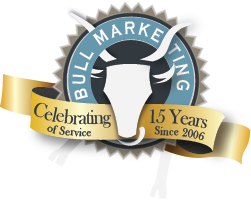 Contact - Bull Marketing Inc. Drag service into box to select.